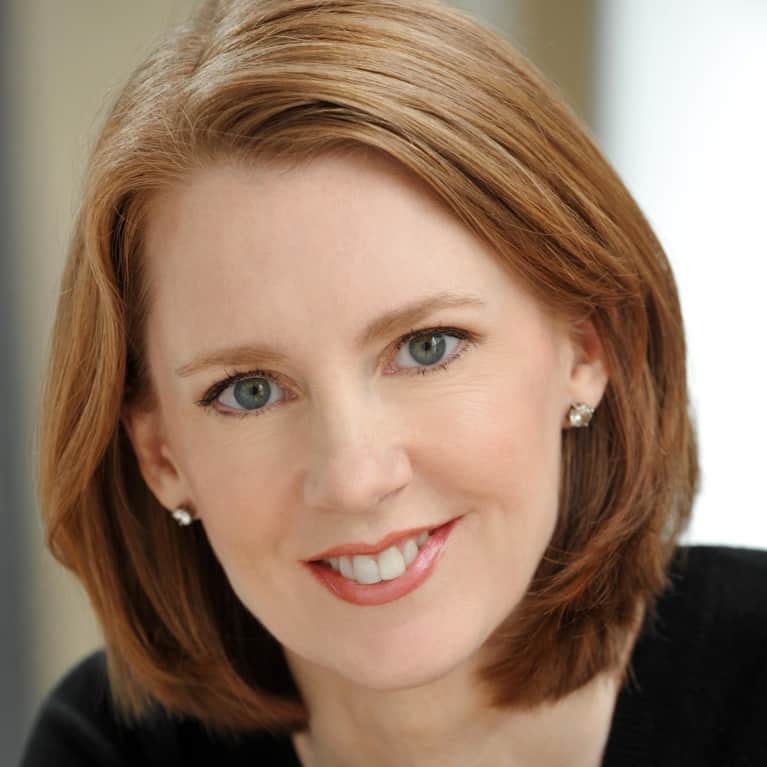 Gretchen Rubin is one of the most thought-provoking and influential writers on habits and happiness. Her New York Times best-seller Better than Before is about how we change our habits. The Happiness Project and Happier at Home were both instant best-sellers, and The Happiness Project spent more than two years on the best-seller list, including at No. 1. Her books have sold more than 2 million copies, in 30 languages. She has a popular podcast, Happier with Gretchen Rubin. Here, she talks about test-driving ideas from contemporary science and ancient wisdom about building good habits and having a happier life.